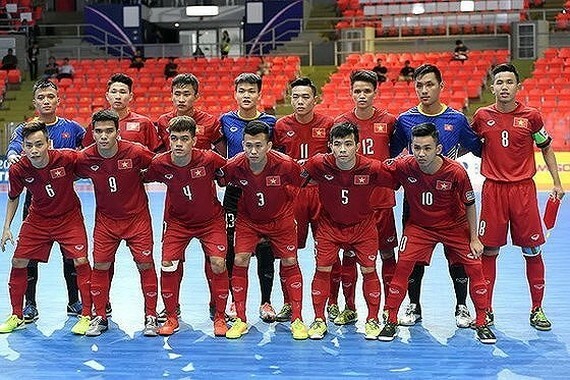 The Asian Football Confederation (AFC) has just announced a result of dividing seed groups and drawing methods for 2019 AFC under 20 Futsal Championship finals. 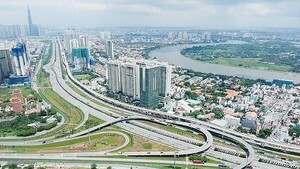 The final round attracts participation of 12 teams from Vietnam, Iran, Thailand, Iraq, Japan, Indonesia, Lebanon, Afghanistan, Tajikistan, Kyrgyzstan, Chinese Taipei and Hong Kong (China). According to the tournament rules, the teams will be divided into four seed groups. And the two teams taking the first and second in each group will qualify the quarterfinals. The 2019 AFC U-20 Futsal Championship finals will be organized in Iran, the powerful country of Asian futsal, from June 14-23. Joining this tournament, students under coach Hector set a target of passing through the group stage.